It’s not exactly good advertising: COME DIE WITH JESUS! That’s one reason people aren’t flocking into the Church these days. We’re currently interested as a culture in mastering death; have you seen the trailer for Johnny Depp’s new movie? It comes out April 17–just in time for Easter. Who needs resurrection when you have Transcendence [link]? 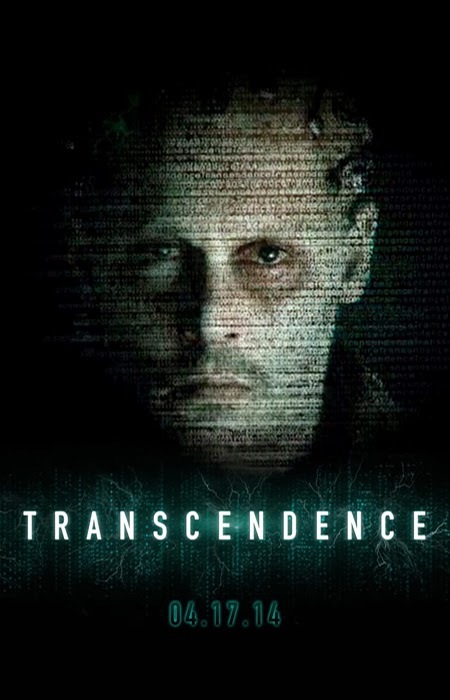 My biggest fear about this movie is that it doesn’t seem too far fetched that we could some day map the electronic patterns of the brain, digitize it and have a consciousnesses that could live forever. I pray that it is impossible, but I am not confident it is. But this coming week at Circle of Hope and at many churches around the world is all about death, more specifically, Jesus’ death. Let’s not reduce it to storytelling though. Holy Week, the week we remember Jesus’ last days before his death, is not just about Jesus’ death, it’s about ours too. At the beginning of Lent many of us marked ourselves with ashes under the evocation “Remember you are from dust and to dust you shall return.” We’ve spent weeks remembering our frailty, recognizing our need, and longing for the Resurrection. Lent is about finding the parts of us that need to die. It’s a quarantine from business as usual designed to give us some perspective on ourselves and our condition. We fast to create some artificial suffering that could help us “participate in his sufferings” as Paul writes in Philippians. The fasting also reminds us of what we are doing. It gives us small opportunities to turn to God in our need. The practical “lynchpin” of Christian theology is that we are freed from caring if we die. Eternity is an everyday necessity for those who follow Jesus. Hopefully (and probably) we won’t all become martyrs but it is the fear of death, the most basic human fear, that leads to any number of theological and practical concessions. When Paul says in Romans 8:31, “If God is for us, who can be against us?” he does not mean that God will eliminate all who come against us, he means that our ultimate safety is secure. We are called to lean into this ultimate security in order to avoid making personal and familial security paramount. This conviction is the only way we can obey Jesus’ teachings on enemy love and peace making, but it is also pretty important in following Jesus in his special concern for the poor and not worrying about tomorrow, clothes and food. We are saved from fear by Jesus’ promise of abundant and eternal life. Personally, I have further uncovered the truth that my basic human fear of death is integrally linked with my understanding of my own limitations and frailty. To trust Jesus unto death allows me to trust him unto moments where I need to die to myself and the myths I make for myself about my own capacity. This is taking up my cross and dying daily. This is dying with Jesus.